Root Experience are an interactive theatre company who will be bringing explorations of their Game Project to Wellington Road in September. The Game Project is a live action team game that takes place across the streets of a city. Audiences of strangers will play together to work their way through the games goals and try to win the overall challenge in competition with other teams. Mobile technology and live streaming will be used as forms of communication to create a theatrical fantasy world with each other and actors involved. This technology will allow the audience to create a ‘character mask’ from which they are able to base their game and all their future actions within it. Initial workshops exploring mobile technology are being explored at Lighthouse in Brighton this spring. 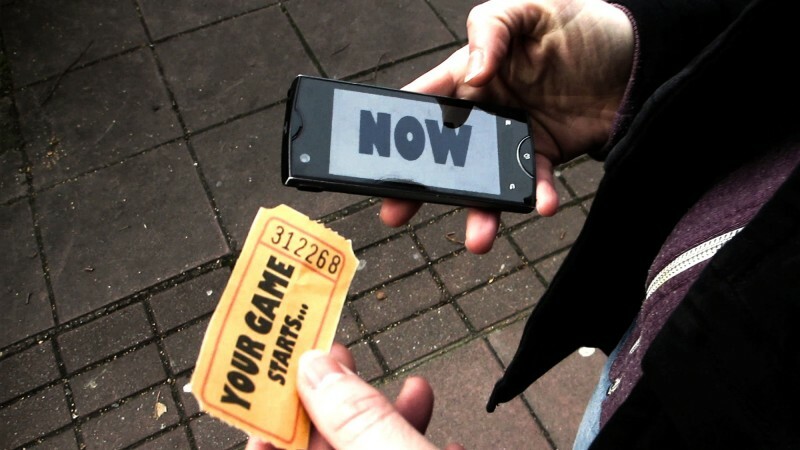 Their residency at Wellington Road will explore the live-streaming aspects for the game-play and narrative.